Our partners and sponsors share our values and community commitment, helping us create a BETTER world for PEOPLE & PLANET through the sustained support, in-demand tools and high level resources we are able to provide to our committed recipient schools, families, communities & organizations with their support! 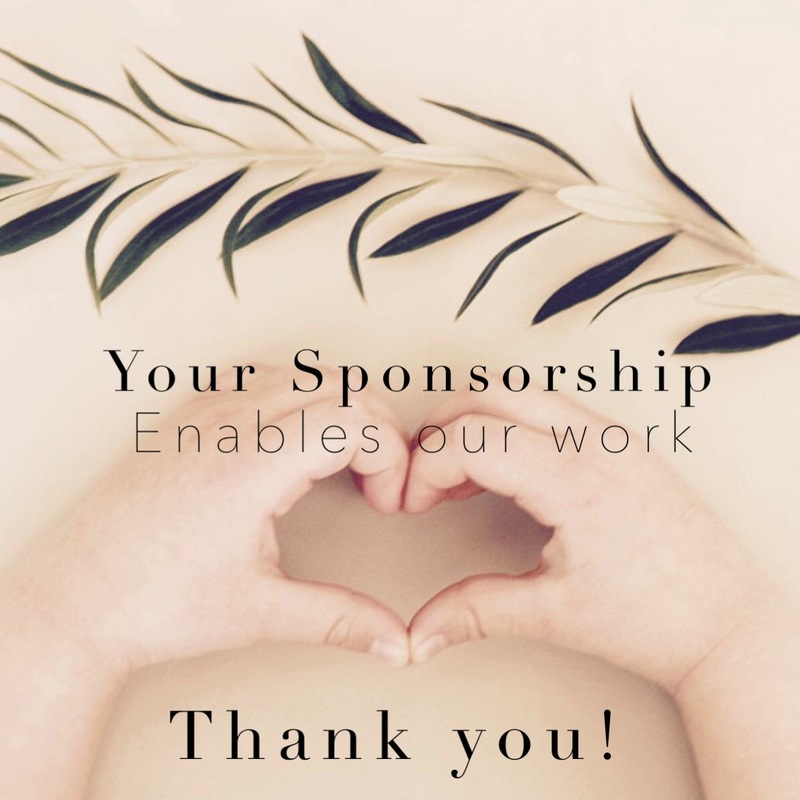 SPONSOR SUPPORT makes our Work Possible! If you're interested in becoming part of our SUPPORT NETWORK, but aren't ready to make a sponsorship now, please contact us to learn more about how valuable your GIVING DOLLARS can be for PEOPLE & PLANET with AddyPres Corporation, a 501(c)(3) Public Charity. for PEOPLE. for PLANET. for THEM. AddyPres Corporation is a nonprofit 501(c)(3) Public Benefit Corporation & 1% For the Planet Non Profit Partner, organized under the Nonprofit Benefit Corporation Law for public and charitable purposes. AddyPres Corporation is a nonpartisan organization, and does not take positions on any legislation or ballot measures, nor does it endorse or oppose any candidates in elections to public office. All sponsorships, donations or other support our ability to distribute collaboratively created educational tools, real world impact experiences and career path opportunities for youth, communities, public schools and educators; with a goal to build a BETTER world for PEOPLE & PLANET through a pipeline of responsible, enagaged citizens. 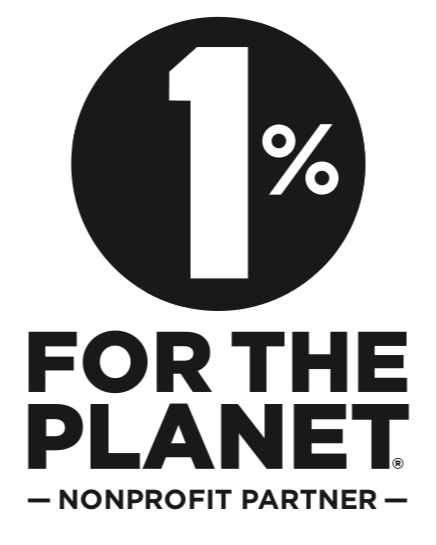 Please read more about our 1% For the Planet nonprofit partnership and commitment through the link below.